Twenty years after the end of World War II, international agents try to apprehend the world's largest diamond in this offbeat spy comedy. An eight year-old boy had the diamond sewn inside him during the war to smuggle the bauble out of the country. A mad scientists tortures one of the former Nazi guards to learn the identity of the now-adult diamond carrier. When one agent dies, a female spy uses her feminine wiles to seduce the scientist and locate the missing treasure. 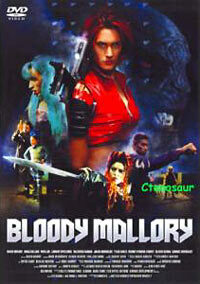 Mallory has no qualms about fighitng evil. $13 plus shipping for US and Canada only. $13 plus shipping for everywhere else. The driving force behind so much of Japan's entertainment is the Manga, or comic book. Some of the popular films and television series that sprang from this source include Kozure Ohkami (Lone Wolf & Child) and Azumi. 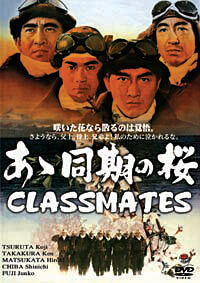 Joining with these awesome productions comes a new film based on the popular comic, Shonan Baskusoku. 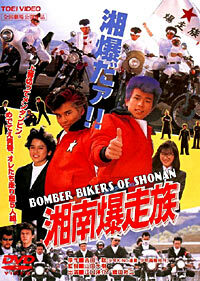 This live-action extravaganza illustrates the lives of high school bike fanatics. earlier, ripped off their drug money... With removavble English Subtitles. behind Miss Wong's power. 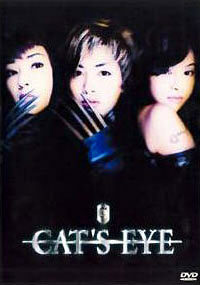 Will Cat's Eye prevail? AKA Diaries of the Kamikaze. 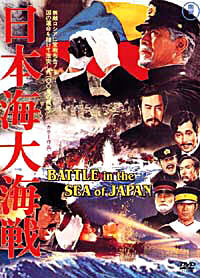 An all-star Toei cast stars in this 1967 film directed by Nakajima Sadao about the lives of the men who would end their lives in suicide missions for the glory of Japan during WWII. 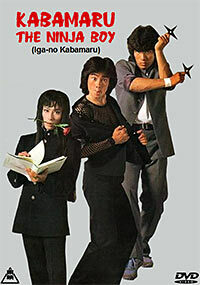 Based on the book, Aa Dōki no Sakura: Kaerazaru Seishun no Shuki. 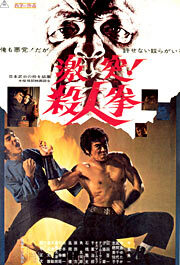 Cult filmmaker Sogo Ishii's follow-up to his spectacular "Electric Dragon 80,000 V"
"more than human." 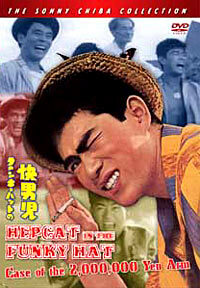 Part two stars Masatoshi Nagase ("Electric Dragon 80,000 V,"
scenes with the hard-edged feel of the experimental film. Asakura, who is still suffering from his headache — commiserate over drinks. A Shining Skull is on the Side of Justice! Here he is, our Golden Bat! The Return of the Greatest Super Hero! The Ultimate SFX Action Movie! 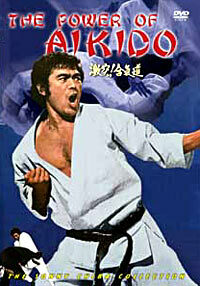 science fiction masterpiece from Toei with Shinichi "Sonny" Chiba as the star! 16:9 Anamorphic Widescreen, with removable English Subtitles + DVD Extras! 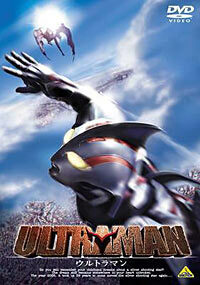 Live-action adaptation of the hit manga. 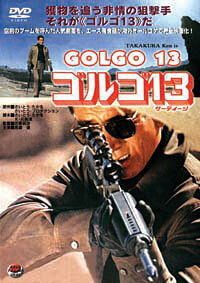 TAKAKURA Ken stars as Golgo 13, a professional hitman who’s age and birthplace is unknown. 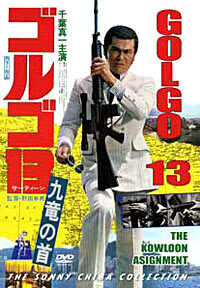 Golgo 13 is contracted to kill Boss Goa, the head of a worldwide crime syndicate responsible for drugs, weapons, and human trafficking. removable English Subtitles + DVD Extras! 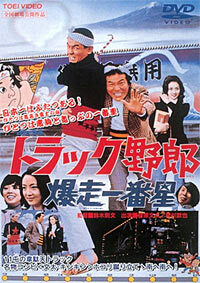 and a deranged yakuza on their trail. end end up in the wrong place at the wrong time in an illegal boxing match. SABU! Also includes 3 music videos by V6. This movie marks the directorial debut of Ryuhei Kitamura of "Versus" fame. battle for survival begins. Also include German subtitles. Scientists Challenge the Invaders from Another Universe! 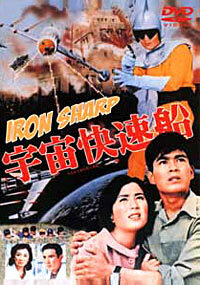 The Superman of Justice - IRON SHARP Arrives to Help! the tremendous attack of countless flying saucers released from the mothership. Widescreen, with removable English Subtitles + DVD Extras! 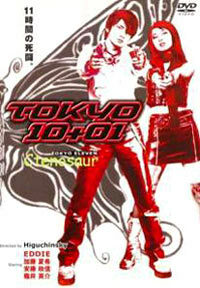 "BONNIE AND CLYDE" TOEI STYLE! meeting and hits it off right away because of their hatred toward the society and authority. 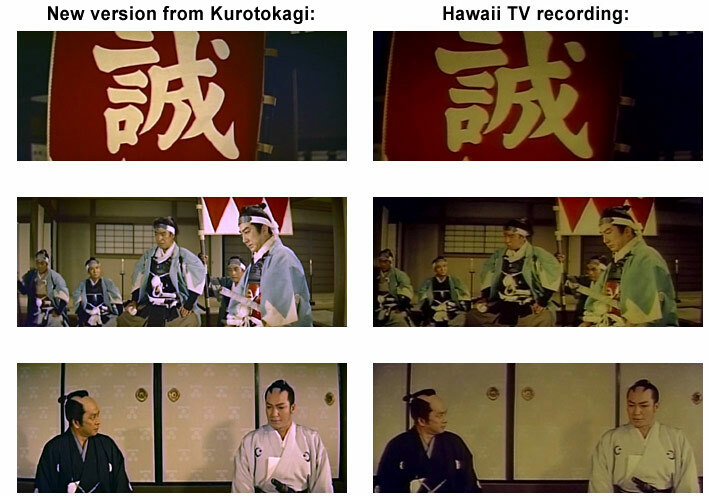 This is NOT the Hawaii TV recording! Remastered from a new amazing print! 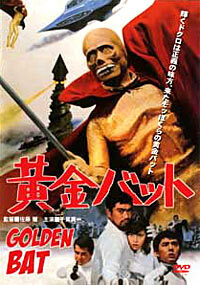 Japan Action Club (JAC) strikes back! Iga-no Kabamaru is a Japanese manga created by Yu Azuki. The eponymous protagonist is a naive young ninja from the Iga province called Kagemaru, nicknamed Kabamaru (hippos mouth) for his insatiable appetite. After the death of his strict grandfather and ninja sensei, Kabamaru moves to Tokyo with one of his grandfather acquaintances. The plot deals mainly with Kabamaru adjusting to an urban lifestyle after spending a childhood in the mountains and how he finds himself caught up in the rivalry between two private schools. 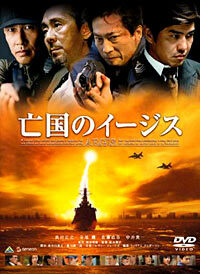 Loaded with cool action scenes, performed by the legandary Japan Action Club (JAC)! 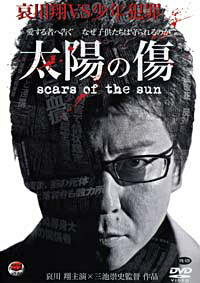 Tsuruta Koji leads an all star yakuza-eiga cast! pilot under his command who refuses to complete his mission. 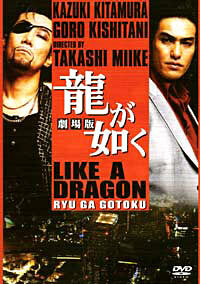 Cult Japanese director Takashi Miike draws inspiration from a popular video game for this unhinged tale of underworld violence in Tokyo. 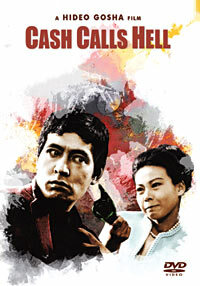 Ten billion yen of the Tojo Gang's money has mysteriously vanished while, in another part of town, psychotic yakuza Kishitani strikes out on his own to pay a visit to rival gang leader Kazuma Kiryu and track down the missing mother of adorable youngster Haruka. It seems that Haruka's mother has some valuable information, and Majima is determined to find her at any cost. Now, as Majima makes his way through the neon-lit streets of Tokyo, Satoru and his girlfriend, Yui, embark on a bold robbery spree, and South Korean hitman Park prepares to locate and terminate the thieves who absconded with the Tojo gang's money. Later, after Majima and Kiryu engage in a series of fights all across the city, a confrontation at the top of Tokyo's Millennium Tower finds the true criminal mastermind finally stepping out of the shadows. crimes in Japan which are similar to those in the United States and Europe. be able to find the solution and exact revenge for the terrible situation he finds himself in? 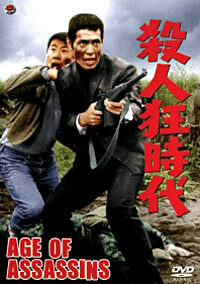 In this modern-day crime drama, hard-boiled Detective Tarao goes undercover to battle an evil gun smuggling business. 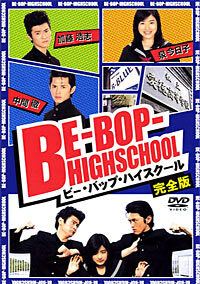 With a bravura performance from Toei’s greatest star Kataoka Chiezo as he puts his life on the line by getting in between two rival yakuza gangs fighting for supremacy. 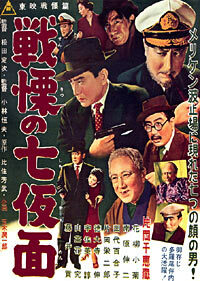 A true classic of the 'film-noir' genre, this black and white motion picture is loaded with intrigue and action. Surprise after surprise abounds as Bannai gets deeper into the mob while searching for a brutal killer. 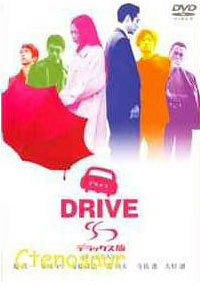 Hit theatrical feature based on the hit T.V. 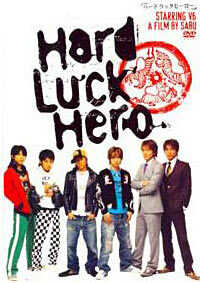 drama based on the hit comic/manga! Gatekeeper. Plus, Kitamura lets Shaku use a sword again. STREET FIGHTER COLLECTION - 3 Discs! anamorphic with English subtitles and dub!! 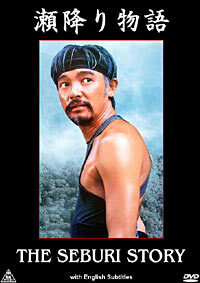 notoriously violent Street Fighter series raised the bar for martial arts movies. 16:9 Widescreen, with removable subtitles and optional English dub. 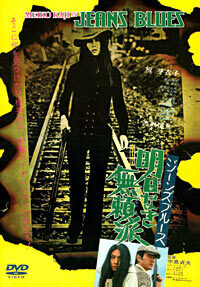 Takashi Miike, the man who can make anything into something...different. 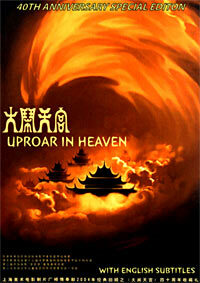 with kung fu and Kogal attitude...these girls talk and fight with equal frequency. Model Agency, the price is a bit higher than just taking up smoking and vomiting. that love! God appears (yep) and he is a vampire...a Saint Vampire to boot. sole survivor can collect the prize. Also include German subtitles. come to terms with events clouding their past and offer them a shot a redemption. 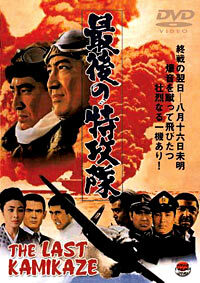 Force pilot Maki collides with a mysterious red-glowing object in the sky. 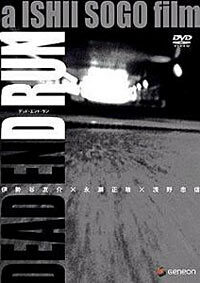 Subtitles for non-Japanese speaking fans to enjoy. to be missed! And if you have kids, they will absolutely LOVE this movie! Digitally re-mastered! With removable subtitles. 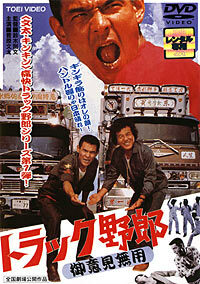 good-natured truck drivers who go anywhere in Japan from their homebase in Tokyo. 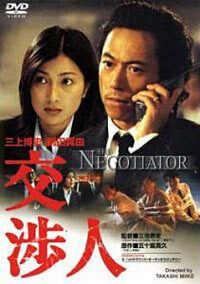 Shizue Abe stars as the heroine, making her motion picture debut. 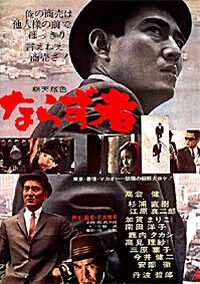 FUKASAKU Kinji takes a break from his theme of organized crime in this movie, but doesn't stray for his style of insane action. 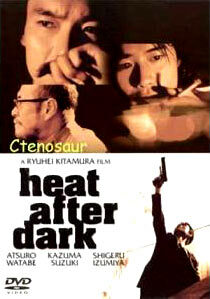 Takashi, a bank robber, dreams of his final heist and escaping to Brazil. 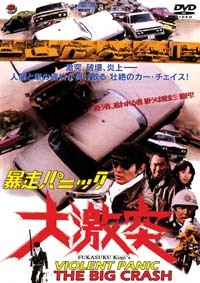 But in his way, stands a woman that loves him, his dead partner's brother, a corrupt cop, a motocycle gang and every police officer in the Kanto region, which ends up in a demolition derby that has to be seen to be believed!